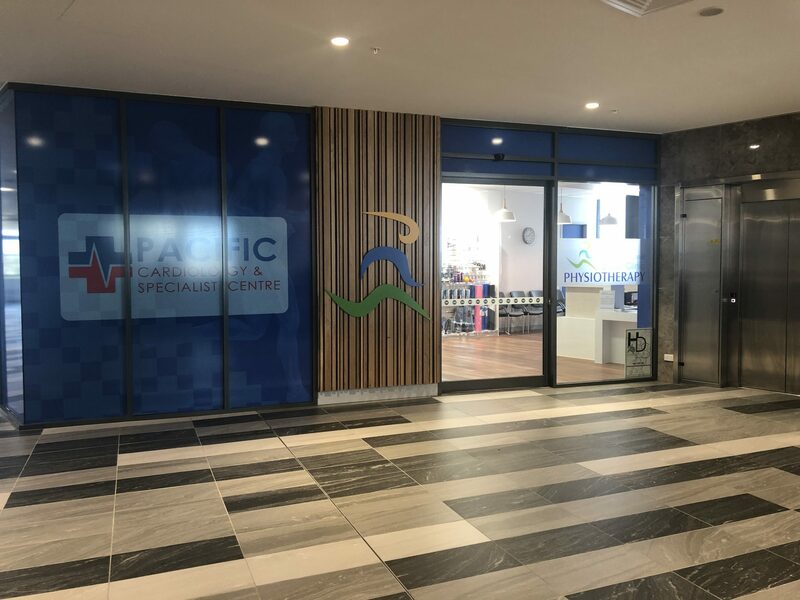 Gold Coast Super Clinic Physiotherapy is a locally owned evidence-based physiotherapy practice that is focused on your health. 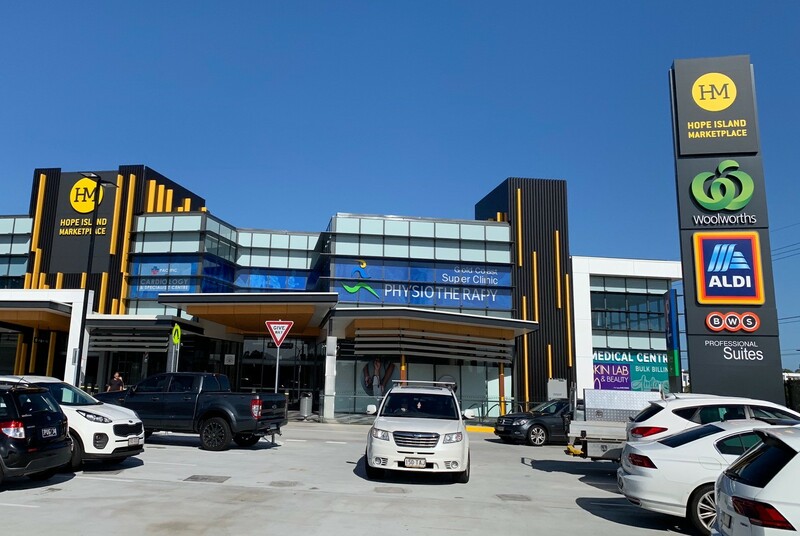 With clinics located on the Northern Gold Coast at two convenient locations at Oxenford and Hope Island, we are able to offer our clients a wide range of professional healthcare services all under the one roof. 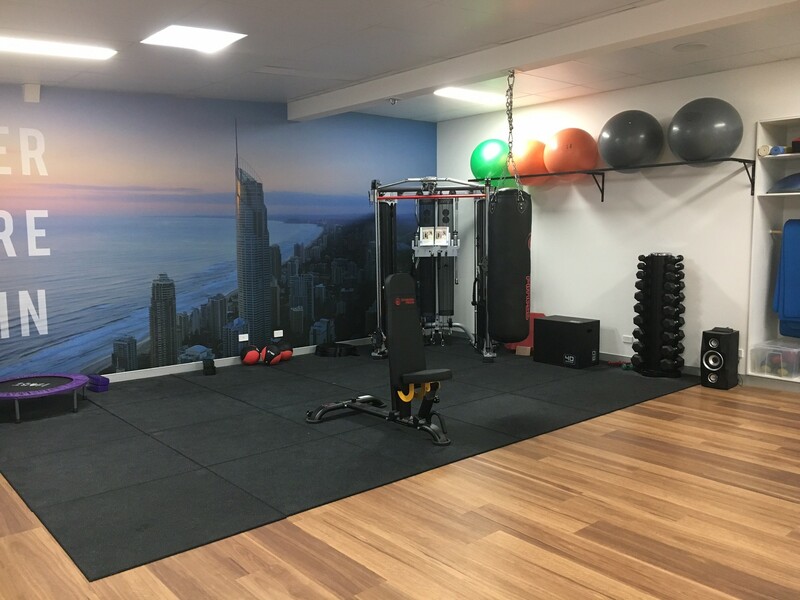 Our motto “Recover, Restore, Retrain” stems from our philosophy in treating the cause of our client’s problems. 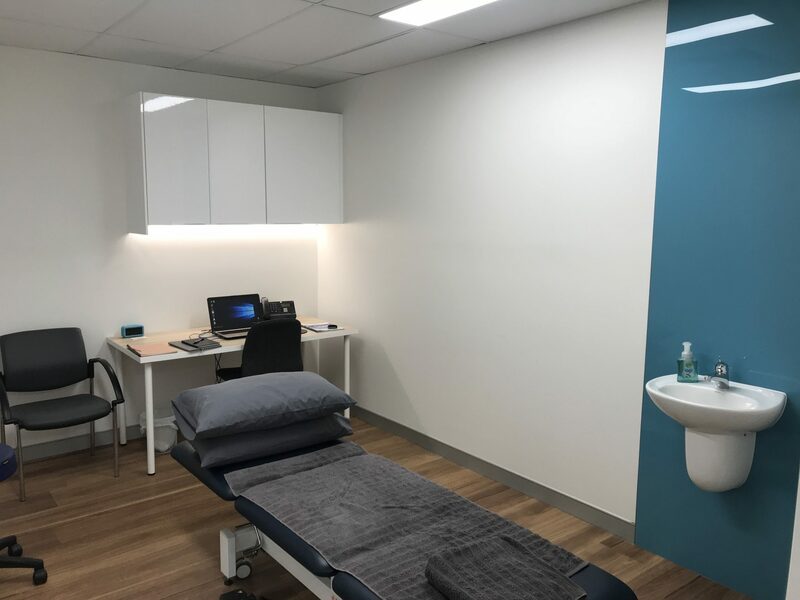 It’s important to us that we not only provided initial symptomatic relief but also ensure that you are back to full health before you leave our professional care.